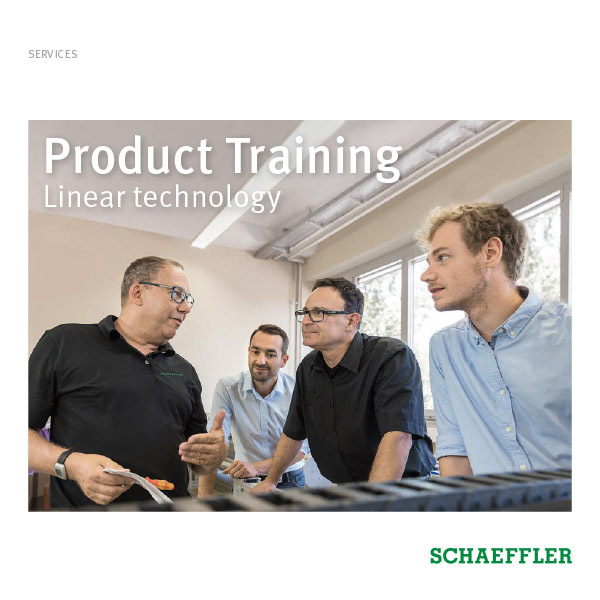 Linear guidance systems with linear recirculating ball bearing units comprise the linear ball bearings, carriages and guideways. They facilitate large distances between support points, can be adjusted for clearance and have standard quality class G3. The full-complement shoes travel on one or both sides of the guideways and have a high load capacity despite their small dimensions. 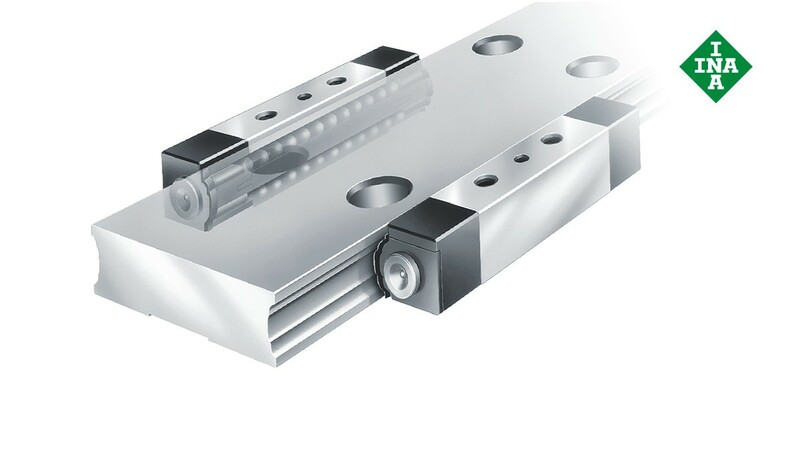 When the shoes are bolted to carriages, they form four-row linear ball bearing and guideway assemblies together with the guideways. The scrapers on the facing and longitudinal sides that form a gap seal in conjunction with the guideway seal the shoes on all sides. Linear recirculating ball bearing units can be relubricated. 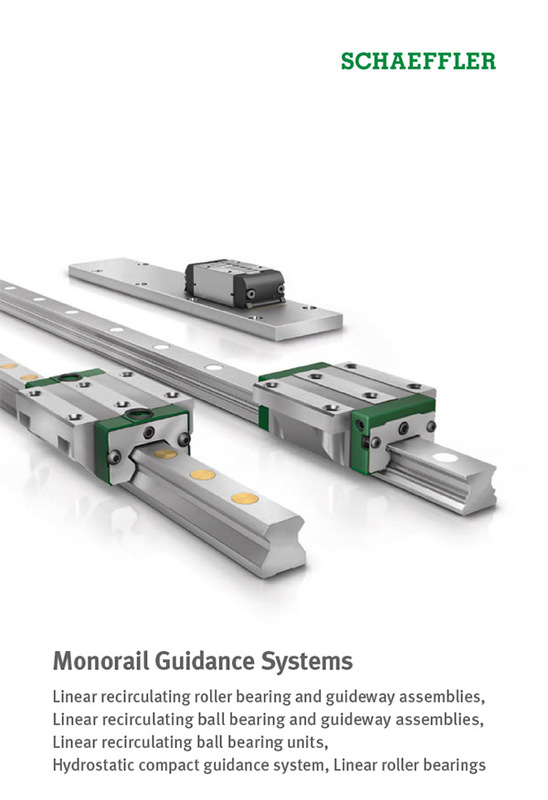 Carriages comprise an anodized aluminum base and two linear recirculating ball bearing units. For attachment on the adjacent construction, the carriages have T-slots. Clearance can be adjusted via three screws on the side of the carriage; the screws press against the back of the shoe. Guideways are available with raceways on one or both sides of the guideway. They are made from hardened steel and ground on all sides.